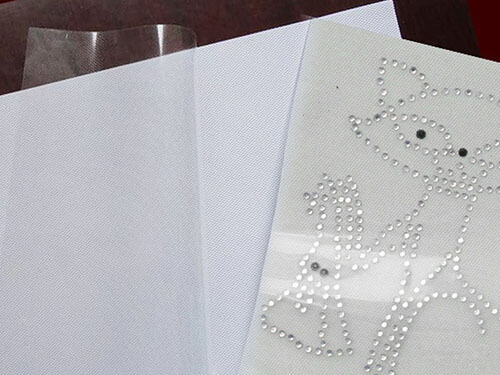 Features: good stickiness, good positioning for various diamond ornaments and aluminum pieces. 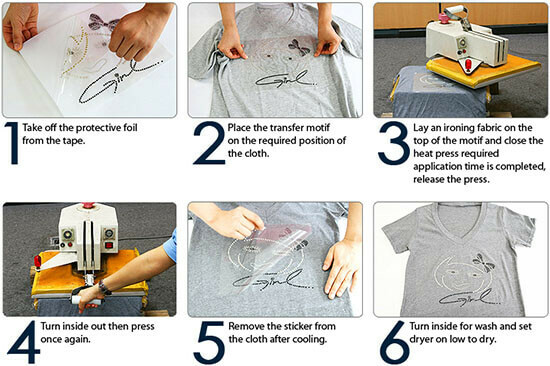 High temperature without residual glue. 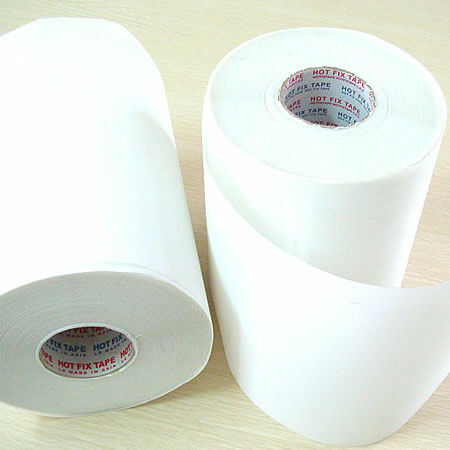 Application: rhinestone hot fix tape is mainly used for heat transfer materials on clothes, especially for rhinestone, octagonal pieces, flat pieces, aluminum semicircle and other accessories to make patterns. 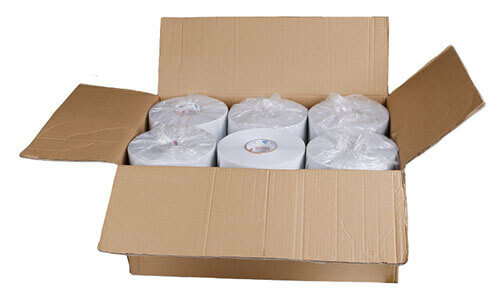 Package: strong carton or as customer’s request.